Prepare yourselves for the most brutal battle in the history of comics as Wolverine returns – and unleashes a tidal wave of bloody revenge! It’s Wolverine versus the Hulk Gang to the death! Don’t miss the flesh-rending final chapter to the greatest Wolverine story ever told by the peerless Mark Millar and Steve McNiven! – From Wolverine Giant Size Old Man Logan #1. Wolverine Aces the Red Skull! 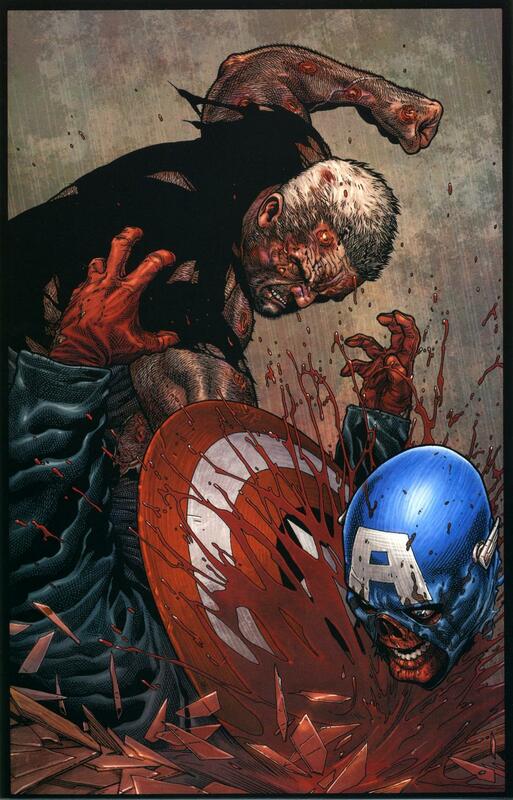 Wolverine does to the Red Skull what Captain America should have done years ago. Backstory: Red Skull killed all the heroes years ago. He keeps their costumes in his trophy room. He especially likes wearing Cap’s outfit. But if you take Wolverine prisoner, you should lock up all the dangerous toys first! 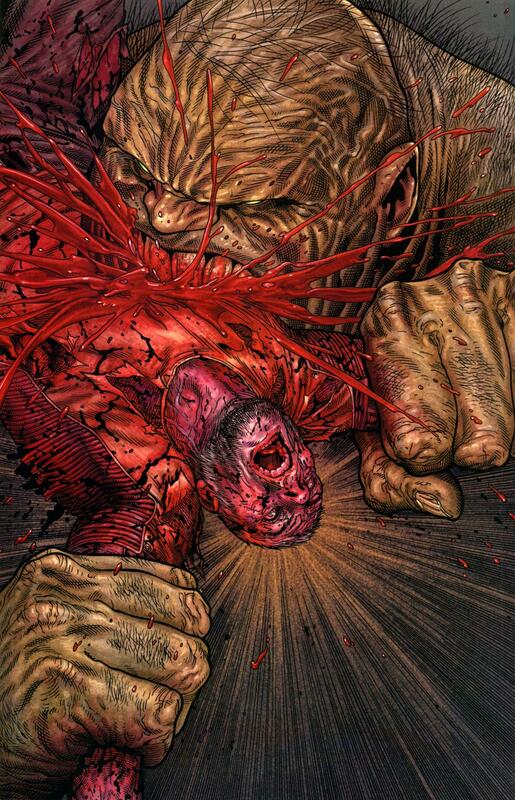 – From Wolverine #72, part of the Old Man Logan series from 2008-2009 by Mark Millar and Steve McNiven. What in God’s Name? 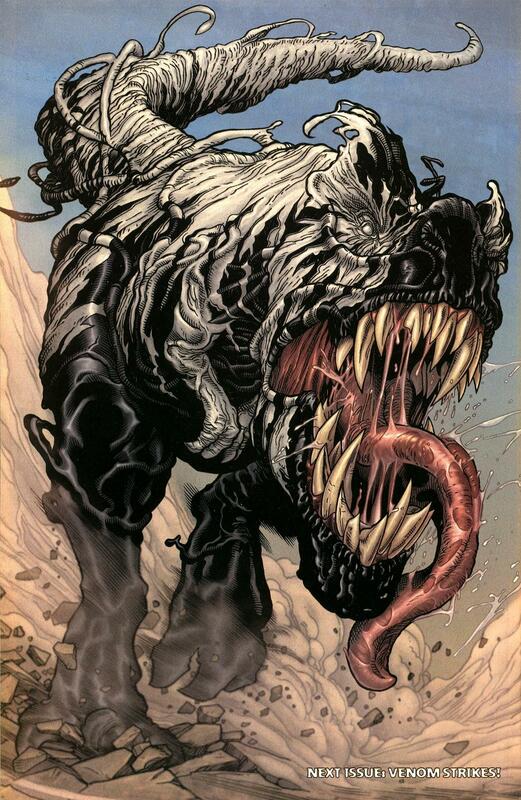 Venom T-Rex! – “Old Man Logan” spans Wolverine #66-72 plus Wolverine Giant Size Old Man Logan #1. 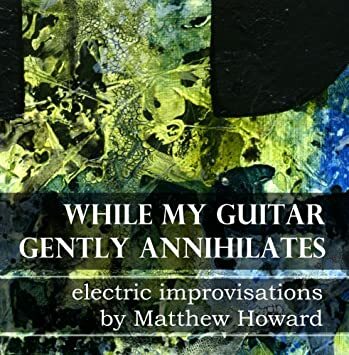 – Now collected in the Old Man Logan paperback and hardcover.